The Selection: “I Can Hear the clicking at Night” – from Punchnel’s – an online magazine founded in 2011 and based in Indianapolis. This story appeared in June 2014. I admit that I may have only chosen it because I found the title intriguing. 🙂 It’s one of the shortest works I’ve ever read for Deal Me In and would more properly be classified as Flash Fiction. The Suit: This year for Deal Me “IN”, Hearts are my suit featuring selections from Indiana magazines, or Midwestern magazines featuring Indiana authors. I’m always impressed when a “whole story” can be effectively told in a very abbreviated manner – the aim of flash fiction. Clocking in at just about twenty paragraphs, “I Can Hear the Clicking at Night” encompasses a woman’s visit to her grandfather in the hospital. Though not in an “intensive care” unit yet, he is clearly approaching the end of the line. “The End of the Line” – Do you ever wonder about where you will find yourself at “the end of the line” in your life? It seems the older I get the more I think about it. Like I’m sure just about all of us I hope, when my time comes, to “go quickly” and not after a prolonged illness which ends up being the fate of many. The Card: ♣Q♣ The Queen of Clubs. My third queen in a row! Who shuffled these? 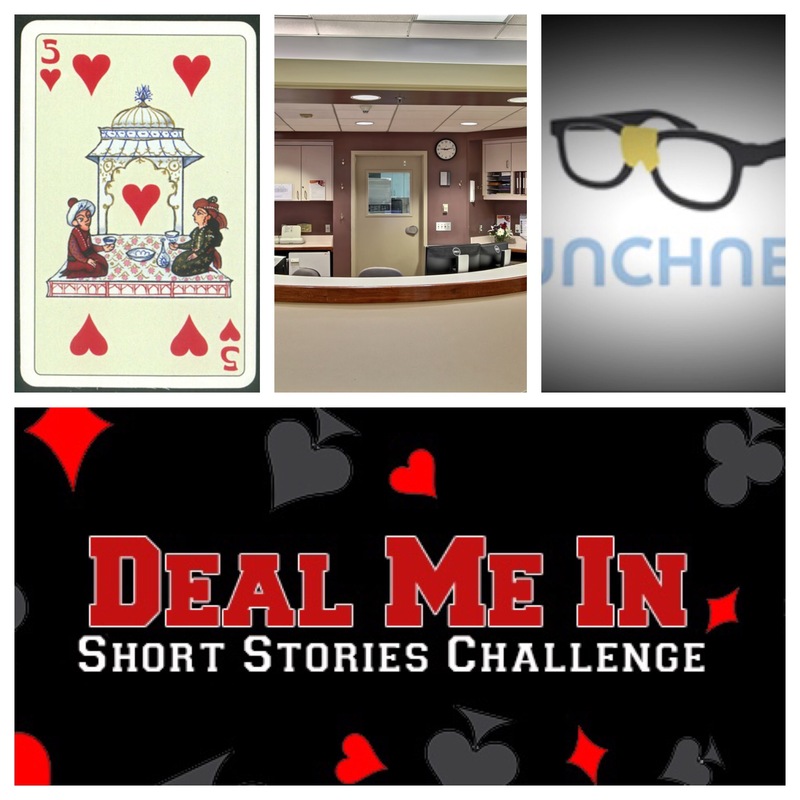 The Author: Edward Eggleston, making his second and final appearance in Deal Me “IN” 2016. I read another of his stories, Mr. Blake’s Walking Stick for week 1. 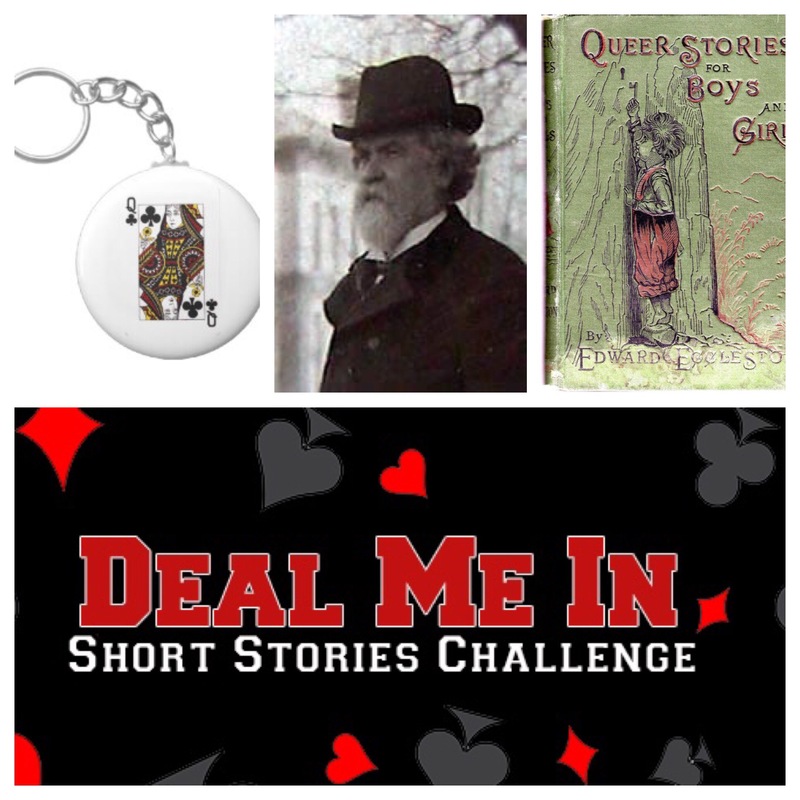 When populating my Deal Me “IN” deck for 2016, I learned of Eggleston and found his book “Queer Stories for Boys and Girls,” a collection he describes as including “…nearly all of those which I have written for children in a vein that entitles them to rank as “Queer Stories,” that is, stories not entirely realistic in their setting but appealing to the fancy, which is so marked a trait of the minds of boys and girls.” Then, when scanning the story titles for a couple candidates for inclusion in my project, I just couldn’t allow one subtitled “A Hoosier Fairy Tale” to be passed by. 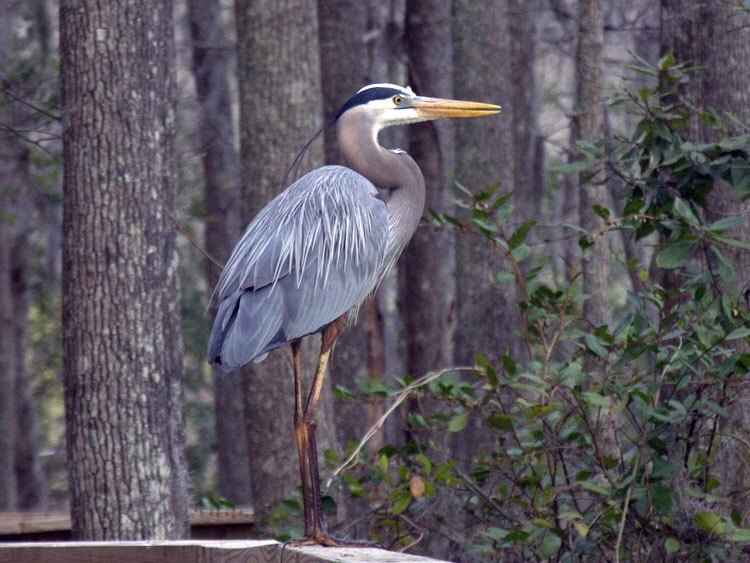 One day Bobby encounters a “stake driver” bird (sounds like a great blue heron from the description) by his creek. 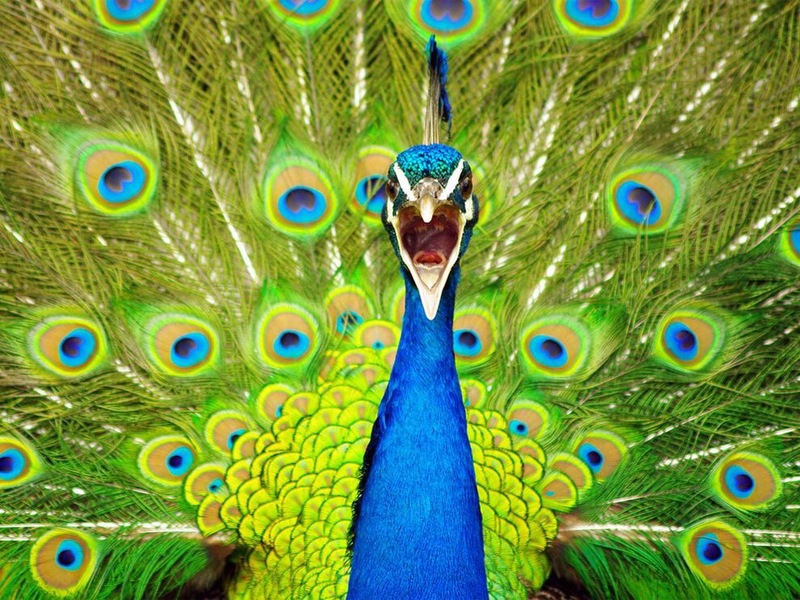 The bird transforms from a natural tadpole Hunter to a supernatural “long-legged, long-necked, short-bodied gentleman, in a black bob-tail coat.” It is through this creature that Bobby learns of a door, a keyhole, and a transmogrifying key. What about you? 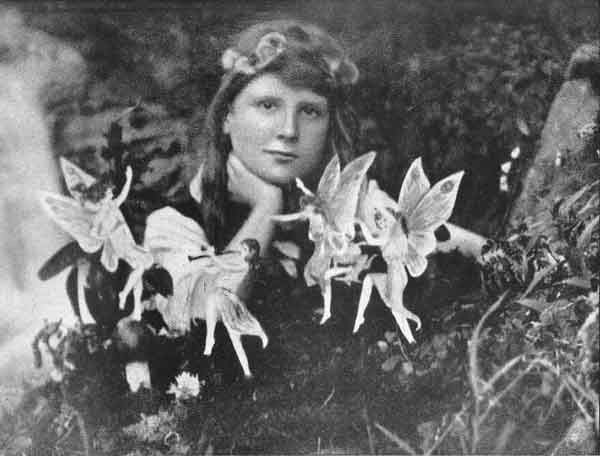 What are your favorite literary encounters with fairy folk – or the imaginary realm in general? I bought this book (nook version) with a Barnes & Noble gift card which I received for Christmas (thanks, Mom!). 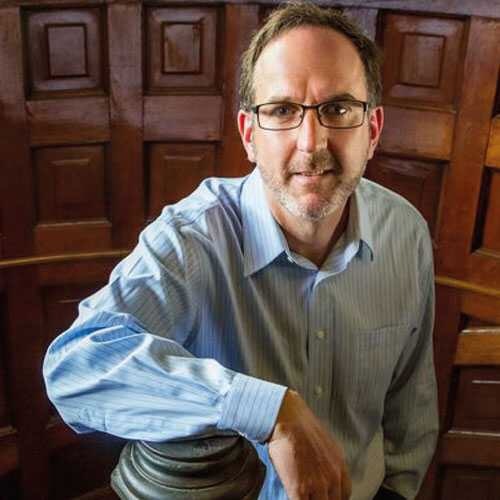 Late last year I had read and really enjoyed the book “1177 BC: The Year Civilization Collapsed” by Eric H. Cline, after which I thought, “I really need to get back to reading more world history,” and then this book by Gillen D’Arcy Wood (pictured below) came to my attention. 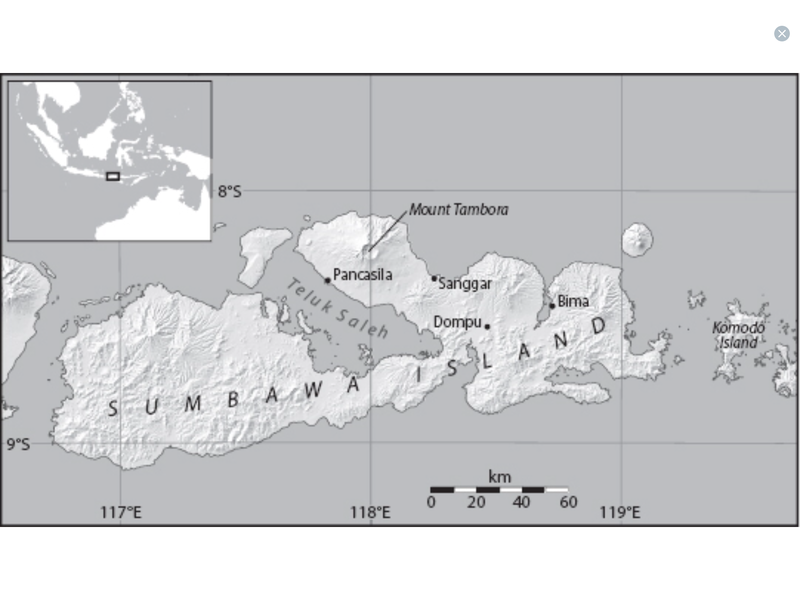 For those who don’t know, Mount Tambora is an Indonesian volcano on the island of Sumbawa. 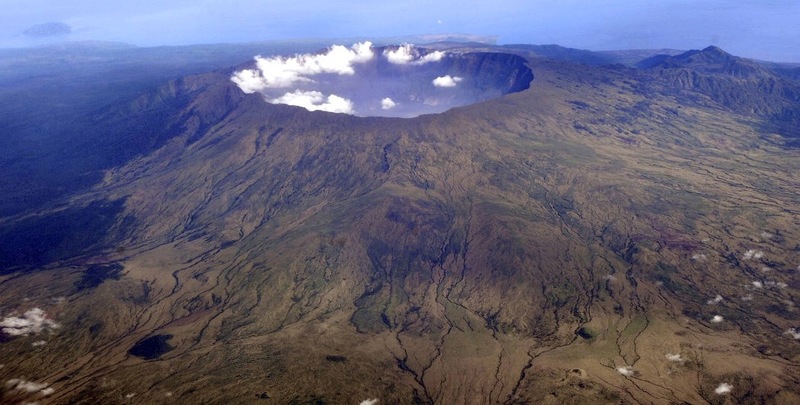 Its gigantic eruption in April of 1815 is thought to be the most violent volcanic event of the past millennium. The worldwide fallout from its orbiting cloud of dust and gasses lasted for over three years, wreaking havoc with the earth’s climate and exacting a toll in human life that probably surpasses all other natural disasters known. Its belated impact was responsible for the legendary “year without a summer” in 1816. This book tells the story – now able to be better understood in light of modern science – of this event and its repercussions. 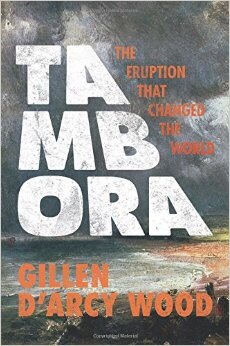 Where in the world is Tambora? See the map below. The author had me hooked pretty early by tying in the story of Tambora with the story of the origins of the Mary Shelley novel, Frankenstein, written while she and her circle of friends were vacationing on lake Geneva during some of the worst of Tambora’s fallout. As the author puts it: “Shelley’s Storm-lashed novel Frankenstein bears the imprint of the Tambora summer of 1816, And her literary coterie – which included the poets Percy Shelley and Lord Byron – will serve as our occasional tour guides through the suffering worldscape of 1815-1818.” Wood also notes that Charles Dickens was born in “the decade of Tambora” and grew up well knowing the cold, dreary and foggy conditions that creep into so many of his London novels. Peppered with stories both global and local describing the eruption’s far reaching effects, this book made for fascinating reading and certainly doesn’t require a science degree or anything to be able to enjoy. Highly recommended. 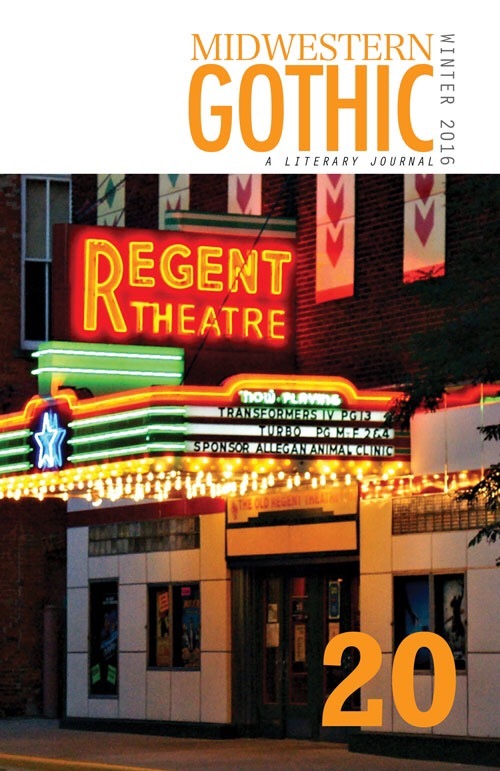 I’ve been reading pieces here and there in the 20th issue of Midwestern Gothic magazine, which I purchased an e-copy of a little while ago. If you’re interested in maybe reading this magazine, some purchasing options may be found here. In my perusing, my “bicentennial year bias” led me to look for stories from Indiana authors first, and this one fit the bill. I really liked this story, written by Drew Coles of Hanover, Indiana. I was impressed to learn that it was his first published story. I certainly hope he writes more. One gets the sense while reading that this iteration of their game might be the last one they’ll be able to enjoy before Travis “crosses over.” Armed with this knowledge, the reader feels an urgency in this tale that imbues it with a power that a routine short story wouldn’t have. Bravo!